Murder is never far from the headlines in Chicago, whether it be the shooting deaths of young people in impoverished neighborhoods, or the forty-fifth president threatening to send in the Feds and tweeting about the city’s crime status. Chicago jumped up to a twenty-five-year high, with 762 homicides in 2016, according to the University of Chicago Crime Lab. We had the most murders of any American city, although per capita we were sixteenth on the FBI’s ranking. Most deaths were caused by guns, the victims mainly young African-American men in five of the poorest neighborhoods. Violence has always underpinned our city. It drove the native peoples out of the area, kept Al Capone in business and prevented free movement of minorities about the city. Enforcers, both officially sanctioned and rogue, used billy clubs to keep black workers out of the workforce and to suppress the LGBTQ community. Punk gangs brutalized people in the 1980s and we’ve all heard about Commander Burge’s torture. Attacks by and on police are commonplace. We hear less in the news about women assaulted and killed by intimate partners, but according to the Coalition Against Domestic Violence, in 2014 there were almost 64,800 reported incidents of domestic violence and eighty-four deaths, including fifteen children. In 2016, forty-nine domestic homicides were reported. 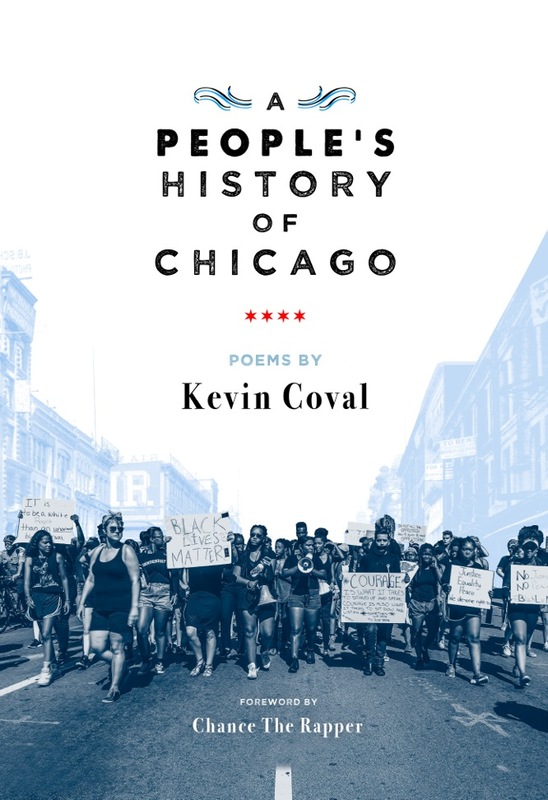 This month, Chicago hosts a conference dedicated to murder in fiction and two books are coming out featuring the city’s harsh past, “Windy City Blues” by Renee Rosen and “A People’s History of Chicago” by Kevin Coval. 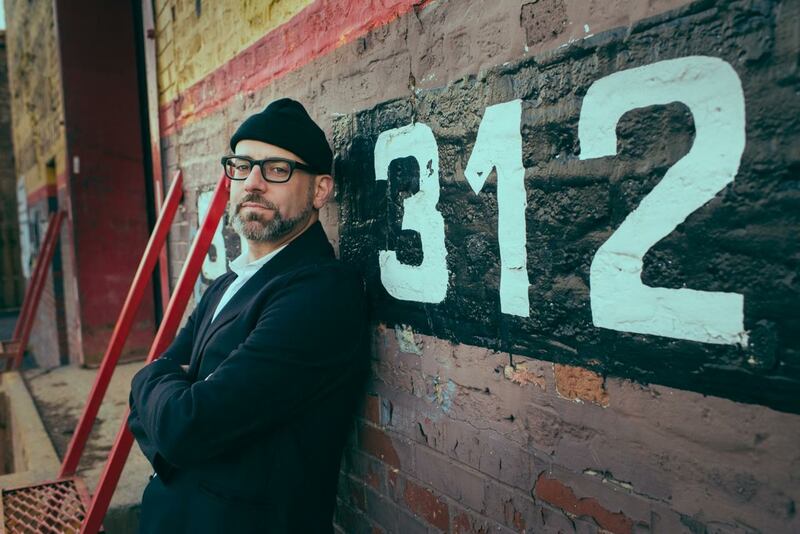 “Murder and Mayhem in Chicago” is a one-day event for crime-fiction fans, to be held on March 11 at the downtown Chicago campus of Roosevelt University. 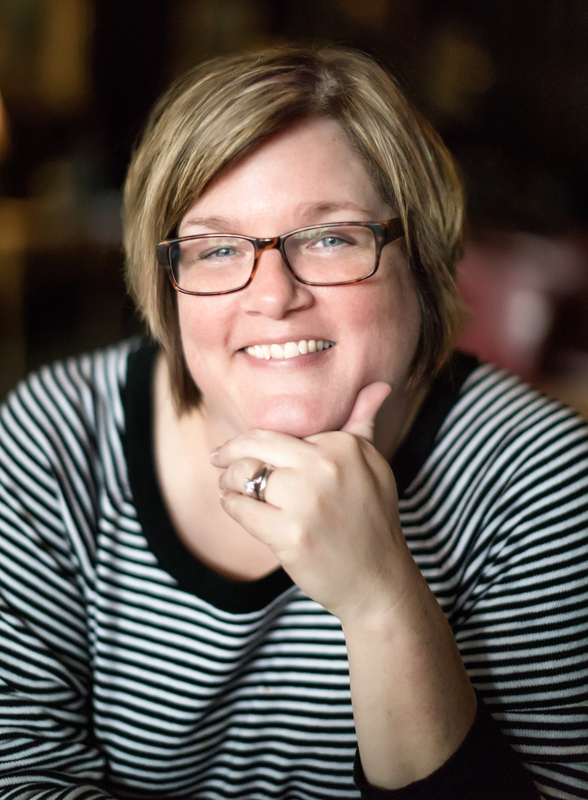 Organized by publicist Dana Kaye and award-winning mystery author Lori Rader-Day, it will be the largest crime fiction event to be held in the city. Aimed at aspiring authors hoping to learn more about the craft, as well as crime fiction readers, it includes sessions on genre conventions, making a mystery, violence in crime fiction, playing with the past and what the experts are reading. Rader-Day adds that while contemporary times and crimes influence crime fiction, they also provide a marker for other writers to react to. “While you see many cyber-crimes and conspiracies ripped from the headlines, you will also see many shelves of ‘traditional’ or even what is known as ‘cozy’ crime—and the love of these kinds of books is inspired by reality and a different kind of reader’s need for their crime novels to satisfy different needs.” Apparently, traditional and cozy crime novels see that justice is done. In such noir times as these, comforting reading is escapist and, to many, necessary. “I love an unreliable narrator and believe that all first-person narrators are, in a way, unreliable. I worry that so many unstable narrators will create a backlash against unreliable narrators,” Rader-Day says. 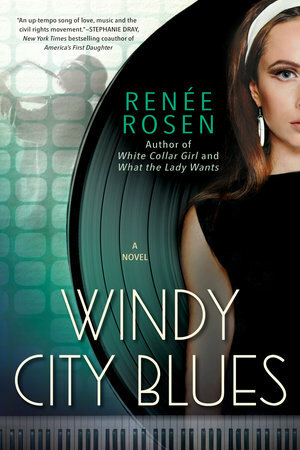 Renée Rosen’s latest historical novel also features violent crime, but “Windy City Blues” is mainly a celebration of the city’s famed blues history. 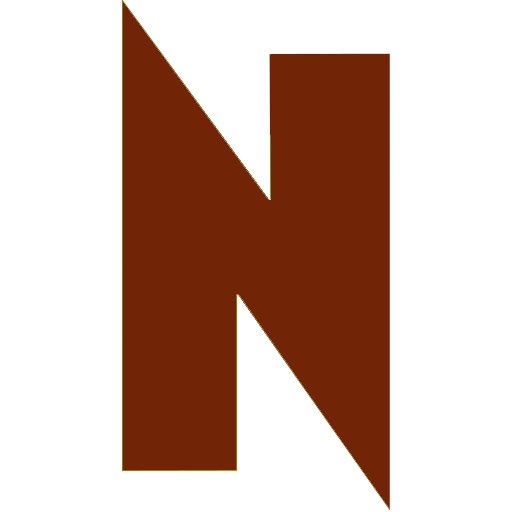 It follows the fortunes of Chess Records and musicians such as Muddy Waters, Howlin’ Wolf, Chuck Berry and Etta James. From three points of view, it tracks through a time when Jews were marginalized and the nation’s South was segregated. Leonard Chess tells the story of the record industry. Fictional Red Dupree represents the musicians who came up from the Delta. Leeba Groski, a white woman from an Orthodox Jewish family, crashes through many boundaries when she falls in love with Red, at a time when race mixing is taboo, and pursues a songwriting career in an era when women were encouraged to stay home. The couple go south to take part in freedom rides, and Rosen’s description of their bus surrounded by white segregationists is terrifying. Violence is not the focus of “Windy City Blues,” but it is shockingly present throughout the book. After her editor suggested Chicago Blues as a book idea, Rosen threw herself into a research trip. She went to New Orleans and drove the Blues highway, visited Stax Records, Sun Studio and the National Civil Rights Museum in Memphis. It was a moving experience. The writer says this is a more intense book than her previous historic novels because of its focus on segregation, racism, anti-Semitism, the injustices in the music industry and payola. Launch party and a night of blues history, music, a harmonica workshop and tour of Chess Records, March 3, 7:30pm, Willie Dixon’s Blues Heaven, 2120 South Michigan, (312)808-1286. Tickets, $20-$33, with a portion of the proceeds going to Willie Dixon’s Blues Heaven Foundation. Book launch and a program of spoken word and music, March 4, 5pm, Harold Washington Library, 400 South State, (312)747-4300. 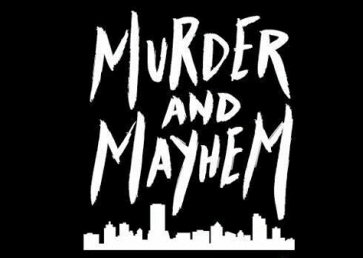 Murder and Mayhem Chicago, March 11, 9am-5pm, Roosevelt University, 430 South Michigan, (312)341-3500. Tickets, $35-$75.